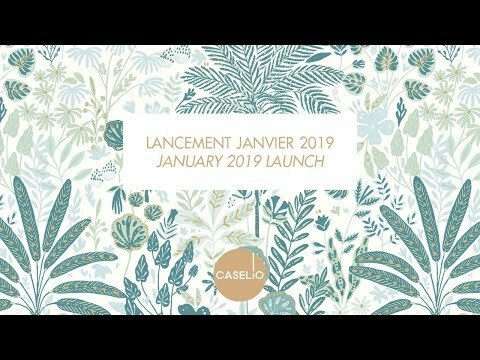 Caselio is wallpaper and coordinated products editor since 2004. Always in search of novelty, it has this overflowing will to propose trendy, joyful and colourful collections. Caselio's wallpaper and stickers range is now completed with coordinated fabrics and wallpanels. With Casa which means "home" and Helio which means "sun", Caselio is a brand that brings sun into your home!